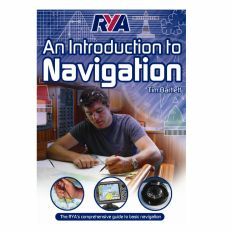 Covering basic theory, components, installation, maintenance, manufacturing, regulation and industry developments, Gas Turbines: A Handbook of Air, Sea and Land Applications is a broad-based introductory reference designed to give you the knowledge needed to succeed in the gas turbine industry. 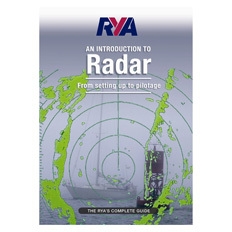 Providing the big picture view that other detailed, data-focused resources lack, the book has a strong focus on the information needed to effectively decision make and plan gas turbine use for particular applications, taking into consideration not only operational requirements but long-term life-cycle costs in upkeep, repair and future usage. 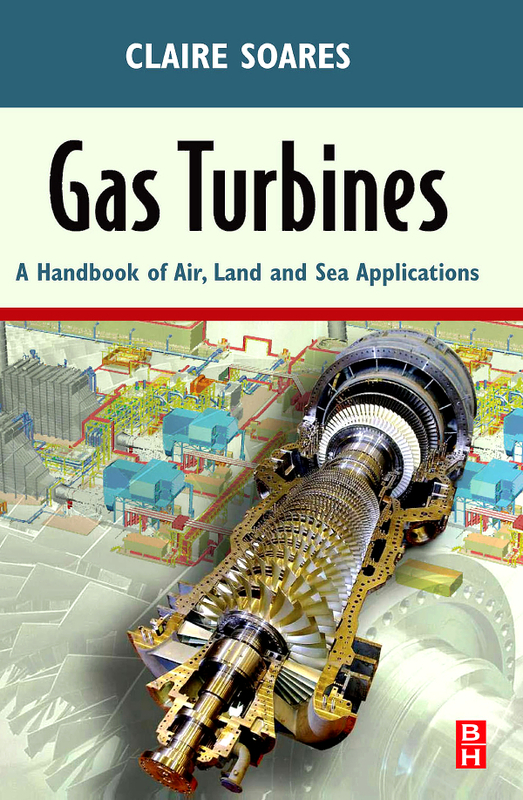 With concise, easily digestible overviews of all important theoretical bases and a practical focus throughout, Gas Turbines is an ideal handbook for those new to the field or in the early stages of their career, as well as more experienced engineers looking for a reliable, one-stop desk reference that covers the breadth of the field. Provides an overview of major components alongside critical theory and development history for those needing to get up to speed fast with gas turbine technology. 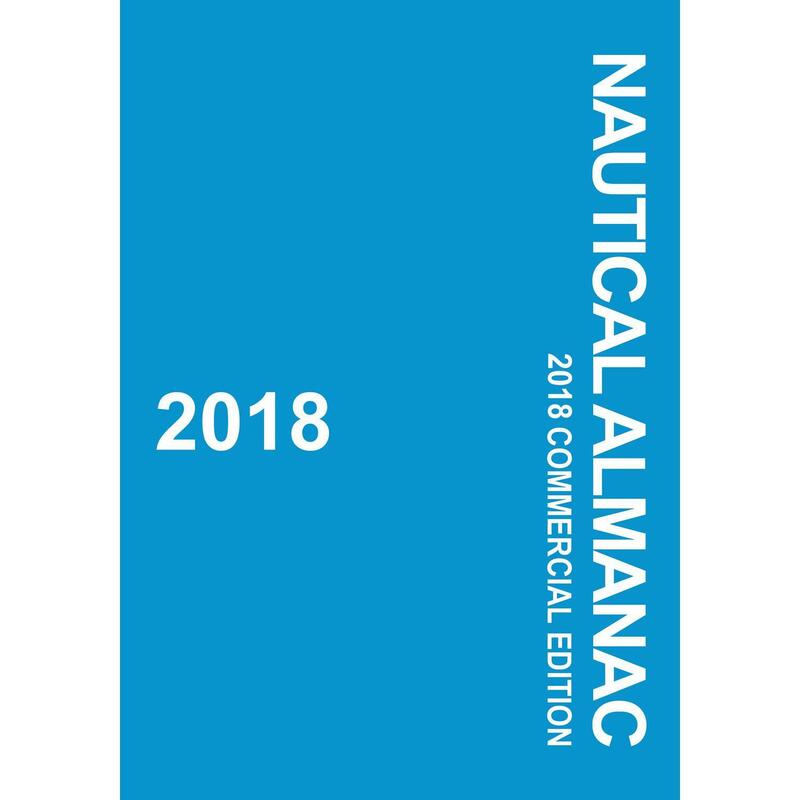 Covers installation, maintenance, manufacturer’s specifications, performance criteria and future trends, offering a rounded view of the area that takes in technical detail as well as well as industry economics and outlook. Updated with the latest industry developments, including new emission and efficiency regulations and their impact on gas turbine technology.